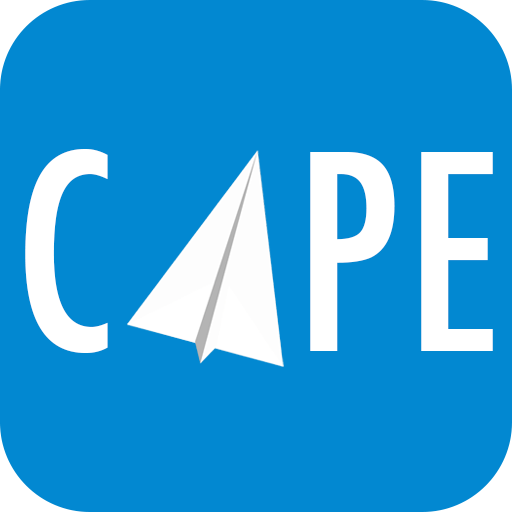 MyCape will show you all open flights for the next 7 days. Choose whatever works best for you and book your standby ticket. Your booking will not be charged until you get confirmed for your flight which happens 24 hours or less before departure.